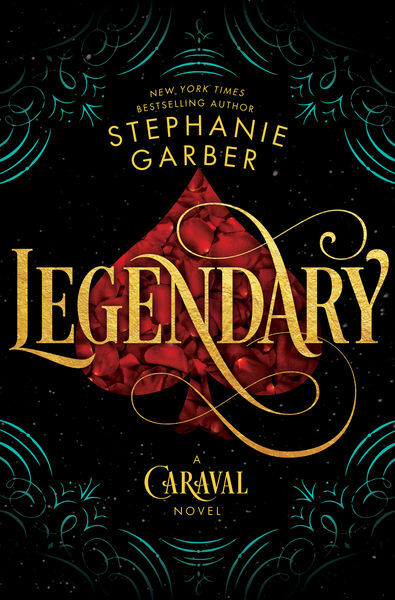 Stephanie Garber’s limitless imagination takes flight once more in the colorful, mesmerizing, and immersive sequel to the bestselling breakout debut Caraval, following Scarlett’s younger sister, Tella, on a journey to the empire’s capital to fulfill a mysterious bargain. IN1771 (Grade: B+) Loved how descriptive Garber was with colour when describing the locations, clothing and atmosphere. The main character was really strong and I preferred her over Scarlett, from the previous novel. The romance was really enjoyable to read about and I was always waiting for when they would interact again. The ending was incredibly satisfying and makes me want to read the next one!